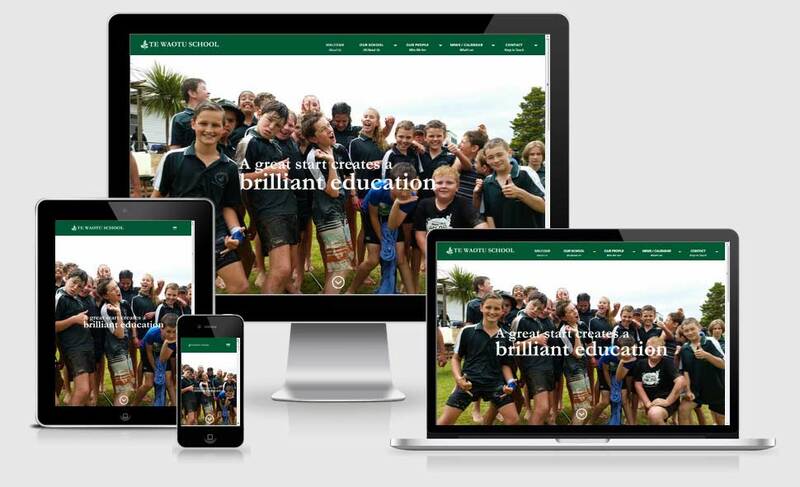 Te Waotu School needed a new functional and easily updatable website, and were wanting to move away from their existing highpriced website yearly subscription fee website. Integration with an app to be used for notifications to parents. All updates done on website and pushed to the app for use on phones and tablets.